The kids have grown up and they're ready to take on the world. Managing older workers can be a strange experience for someone who's not used to being the boss. "At first for me it was a little bit awkward," said Lauren Tara LaCapra, 33, a deputy regional editor at Reuters. "It's almost like you're telling your parents what to do." "Get over feeling awkward," said Jeanne Meister, partner of Future Workplace, a human resources advisory and research firm. It's uncomfortable for the older employee, too, but the key to workplace efficiency is to focus on the unique experience each brings to the table, rather than the generational differences, Meister said. Ayo Omojola, 31, who runs a logistics and transportation startup in New York City, said her voice is constantly being dismissed by her employees -- mostly older men. "Oh, the interruption. Men love mansplaining," she said. 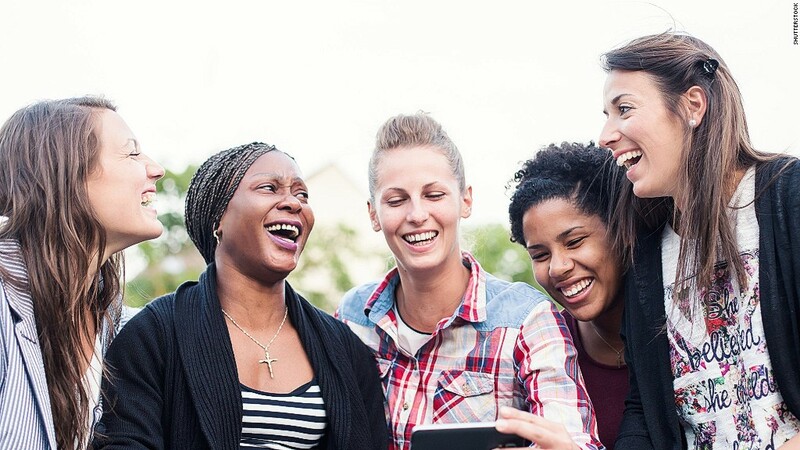 "It's 2017, you assume there's no gender bias when it comes to working and being a boss ... But unfortunately that is not the case." Omojola said she occasionally misses the freedom of being managed. Her worst nightmare as a boss, she said, is that she won't know what she's doing. LaCapra, who directly manages seven people but works with many journalists across the Americas, said she's had demanding supervisors who would ignore her feelings in the past. So she tries to respect her co-workers and let them know that they're the experts in their fields. She also recognizes that the younger generation values work-life balance more than face time in the office, and she's willing to give as much flexibility as possible. "Of course it doesn't mean you let somebody take off a month because their hamster died or something," she said. "But sometimes they have something in their life, or they need to take off a little extra time for maternity or paternity leave. Or they want to work from home because the train is down." 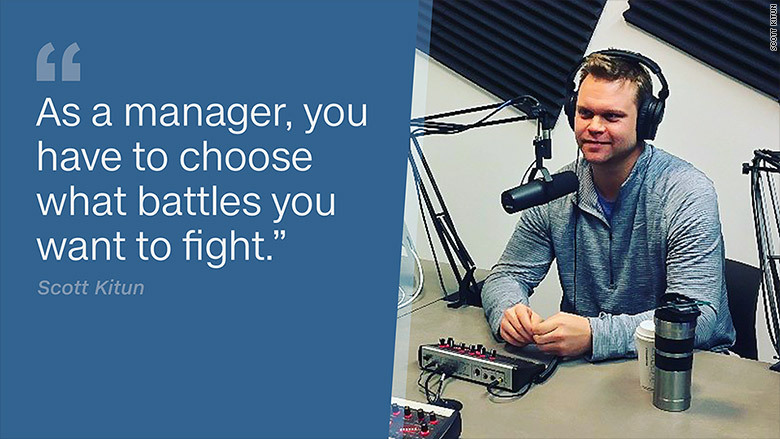 Scott Kitun, 33, CEO of Chicago-based media startup Technori, said he's learned to be assertive, but meanwhile approachable, as a boss. "When I was younger, I thought, 'Man, why is this person so impatient? Why are they not listening to me?" Kitun said. "And now I get it, because as a manager, you have to choose what battles you want to fight ... and everybody at the end of the day relies on your vision." "Because they all are so used to managing 15 different things at one time," he said. The digital natives' weaknesses are obvious, too. Kitun said they tend to be less detail-oriented and sometimes less responsible at work. "The payment is important but it doesn't drive them," he said. "There's gotta be a mission. They gotta believe that what we are doing is for a greater cause. There's gotta be credit given, that they are told, 'Listen, you are doing a great job.'" Plus, many more young people want to start their own businesses. Omojola advises the aspiring entrepreneurs be prepared for the day-to-day "unsexy, nitty-gritty" work that goes into management beyond the cool part of being "bosses." All in all, she acknowledges that it's "awesome" to be the boss. Editor's note: The story has been updated to include more detailed information on the job description of Lauren Tara LaCapra.